Our team of experts are ready to assist you with all your technology needs. Give us a shout and a team member will respond within minutes. 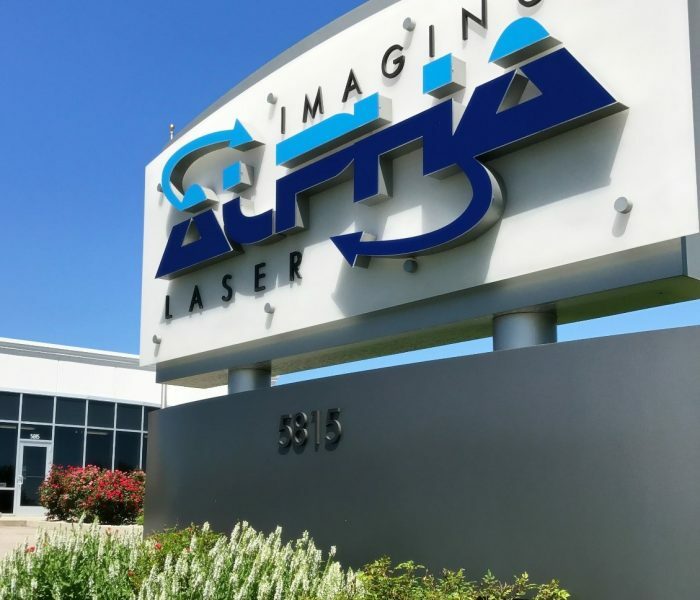 We’re honored to be your partner – thank you for choosing Alpha Laser & Imaging!